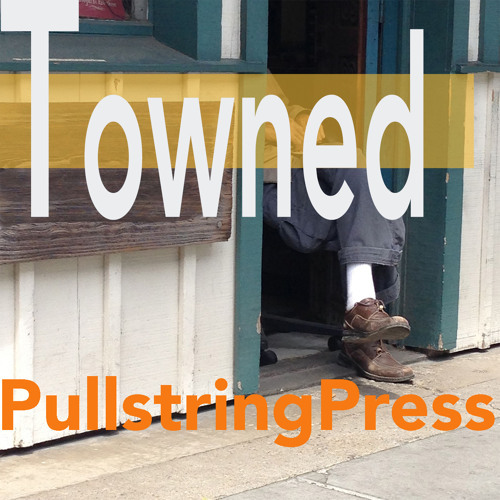 Pullstring Press is a media publisher in Santa Barbara California. Pullstring maintains offices in the grand Balboa Building on State Street in downtown. The press publishes a literary quarterly and a podcast network. Mail is always welcome with comment or criticism at 735 State Street Suite 111 Santa Barbara CA 93101. VIC MENSA & JOEY PURP - 773 FREESTYLE by Vic Mensa.